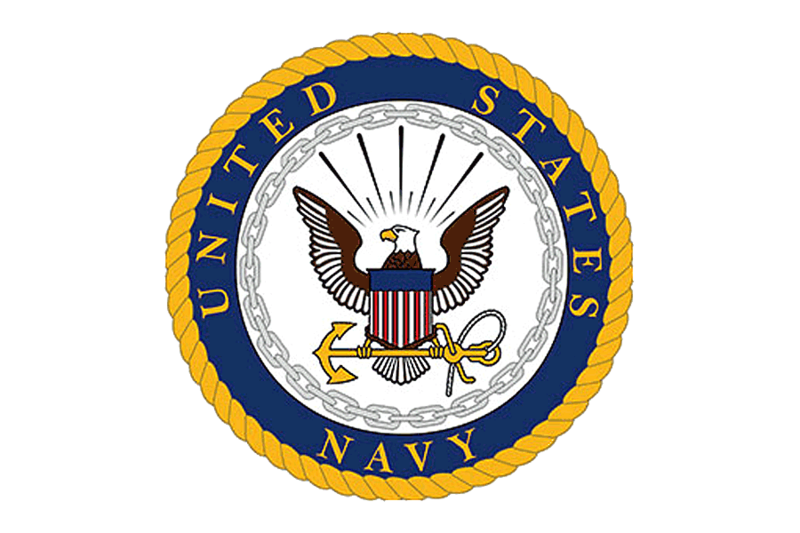 US Navy Ombudsmen are military and civilian volunteers who support the families of sailors stationed around the world. Among other things, ombudsmen provide relocation support, financial advice and crisis counseling to help Navy families navigate the unique personal challenges that come with military service. The Navy hired Sonata Learning to conduct a series of “train the trainer” workshops at a global conference near Seattle, to help experienced ombudsmen apply best practices for training new volunteers. Sonata’s facilitators guided nearly a hundred participants through an intensive one-day workshop, to build their skills and confidence for delivering highly interactive, learner-centered training. The result was more than we expected. We wholeheartedly recommend Sonata Learning.